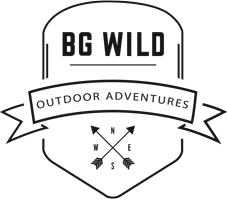 BG WILD Traditional Tours are perfect for the independent adventurers who still want the opportunity to visit Havasupai Falls with BG Wild on a less structured trip and are also okay going midweek, cooking their own food, and of course – saving some cash. *Please note that all trip itineraries are tentative. Final trip itineraries will be shared in 5 weeks prior to your trip.